KidZania Manila: Get set for KidZania Go! 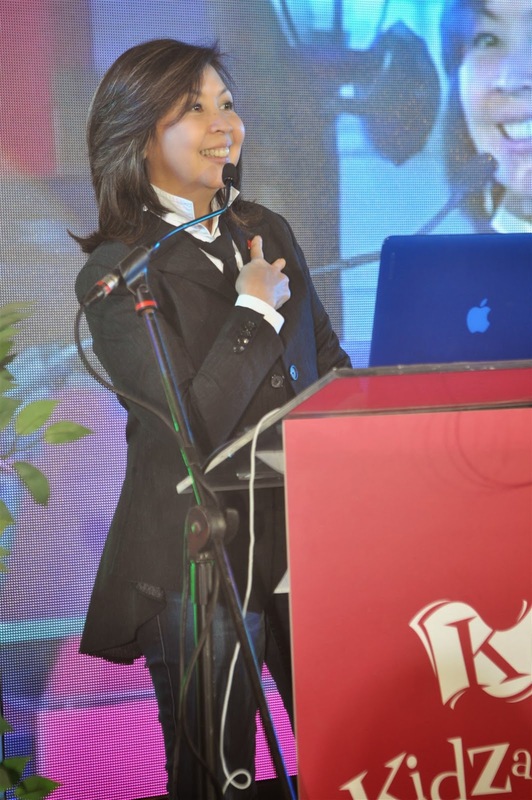 KidZania Manila formally introduced its unique educational entertainment concept to teachers, educators and other members of the Philippine academe during the KidZania Educators’ Pod held at The City Club in Alphaland Makati recently. More than 90 child education experts from over 30 schools and learning institutions across the metro learned about the innovative indoor play city, which aims to help students reach their full potential through interactive role-play. “We look forward to supporting and complementing our teachers’ efforts to help Filipino children and their parents discover the amazing power of role-play as well as the fun ways children can explore and discover their gifts,” said Maricel Pangilinan-Arenas, President and CEO of Play Innovations Inc. and Governor of the State, Philippines. Pangilinan-Arenas added that at KidZania Manila, children can learn to work with others, practice being good citizens, and work together to build a real sense of community. “We aim to create one of the most memorable and enriching KidZania experiences in the world, cognizant of both the universal and unique needs of children in a developing nation such as ours,” she said. The global leader in children’s educational entertainment, KidZania Manila recognizes the power of role-playing and activates this concept to empower kids so they can learn through personal experience and, ignite their imagination, as they learn by doing. Set to open at the Bonifacio Global City in early 2015, the indoor play city features over 100 role-playing activities in different establishments supported by real-world brands. 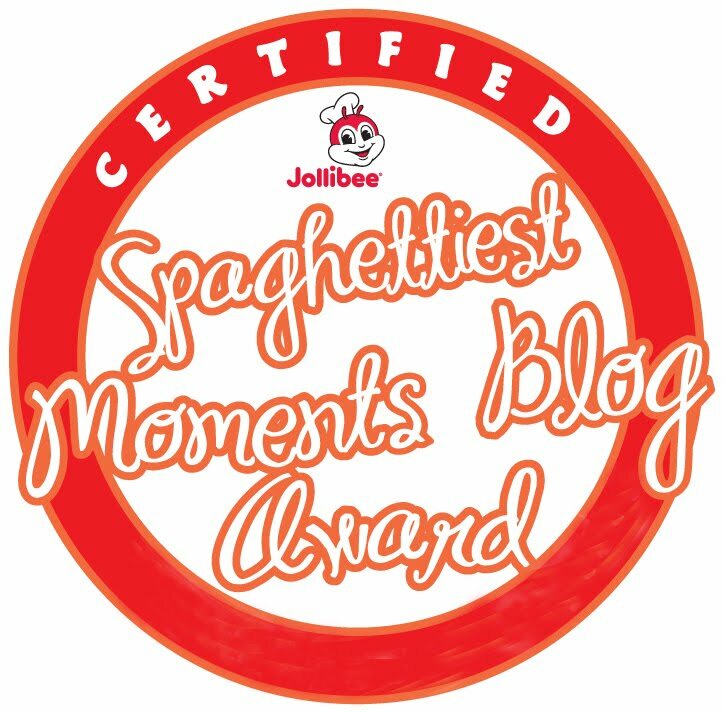 Depending on their interests, children can choose from a wide range of jobs – be a Cebu Pacific pilot or cabin crew, ABS-CBN news anchor or correspondent, or a McDonald’s burger chef apprentice. 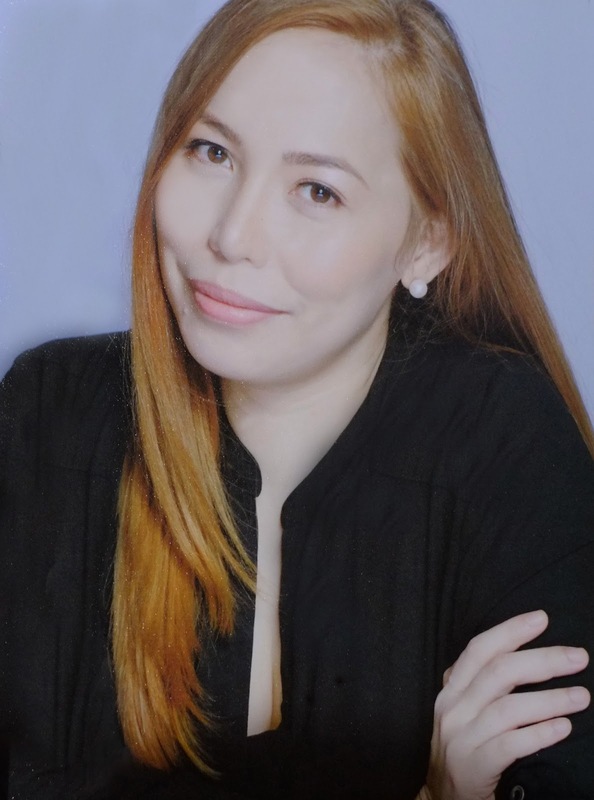 The program was hosted by Daphne Oseña Paez, who lived out her childhood dream to be a flight attendant. At KidZania Manila, kids will have hands-on experience through role-play of different careers, discover how a city works, and learn economic fundamentals - the concept of earning and managing money. Each experience provides contextual learning experiences about teamwork, independence, self-esteem, financial literacy, and other valuable life skills. During the event, the KidZania Manila team also unveiled KidZania Go!, the mobile extension of the kid-sized city which will give a foretaste of in-park activities. 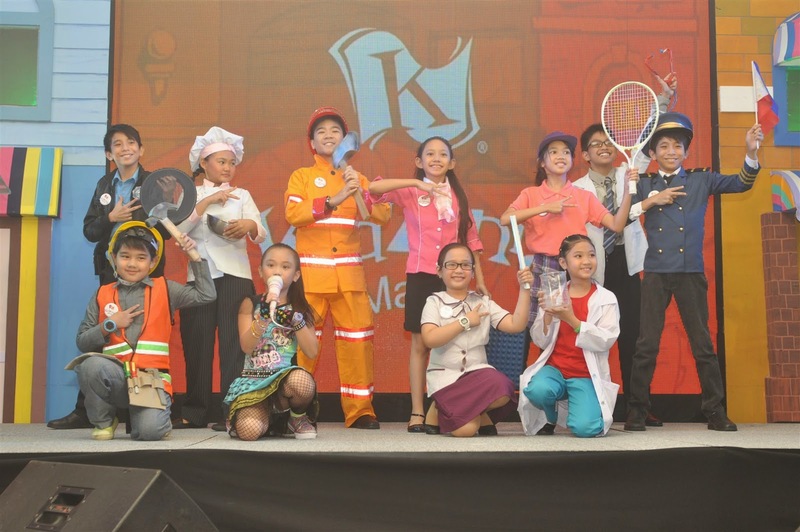 The traveling educational entertainment platform will tour different schools in Manila from August until October 2014, allowing children to get a glimpse of the KidZania Manila experience before the play city opens in early 2015. KidZania Manila and KidZania Go! have been developed under the supervision of child educators and psychologists, promoting values, self-discovery and life skills development in a fun and entertaining way. “The KidZania experience complements what kids learn in school and makes the concept of authentic assessment come to life. 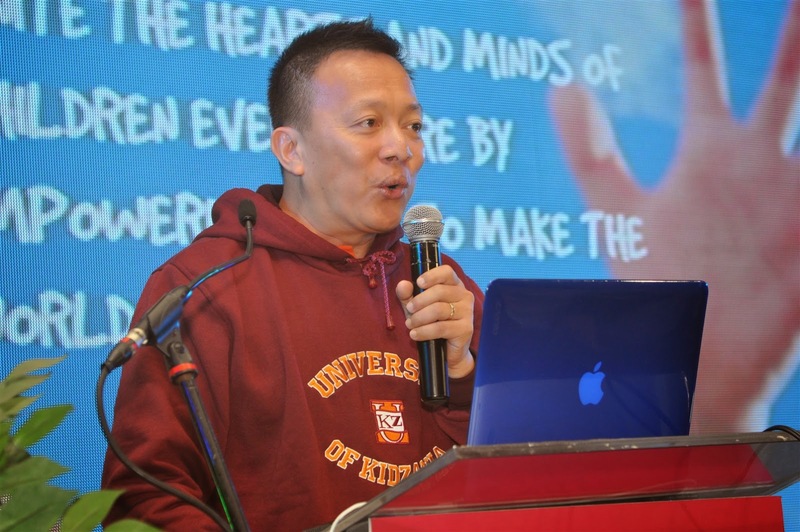 It enhances and extends the learning objectives and methodologies of K to 12 by providing powerful experiences that are not always possible in the formal schooling environment,” said KidZania Manila Minister of Tourism Rudy Villar.